Arthritis pain: FIGHT BACK NATURALLY! 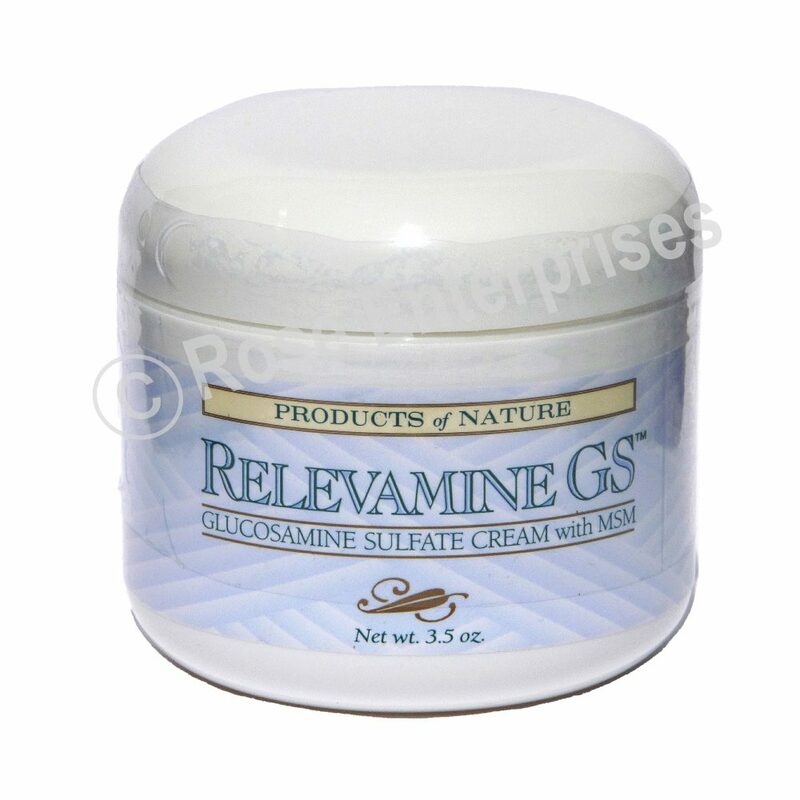 Relevamine GS is a revolutionary new over-the-counter (OTC) cream that combines the natural, yet powerful, pain relief power of Pregnenolone, Ginger Extract, and Emu Oil with the cartilage and joint building benefits of Glucosamine Sulfate. And, unlike other topical pain creams that have distinctive, often unpleasant odors, the deep penetrating formula of Relevamine GS is odorless with no color added. Unlike aspirin and non-steroidal anti-inflammatory drugs (NSAIDs) that simply mask the pain of arthritis, the natural ingredients in RELEVAMINE GS provide safe, immediate relief of pain with NO SIDE EFFECTS. This remarkable formulation goes to work where the problem starts and offers long-term benefits. Inside the joints, GlucosamineSulfate actually nourishes the parts of the joint to aid the healing process, increases mobility, and regenerates damaged cartilage as it helps relieve pain, while the other ingredients - Pregnenolone, MSM, Ginger Extract, and Emu Oil, ease the pain and inflammation. In preliminary testing to date, RELEVAMINE GS has been sampled by more than 30,000 people suffering with arthritis pain; seventy percent have already received immediate arthritis pain relief. You don't have to live with it! Now you can fight back naturally. Glucosamine is a naturally occurring substance normally formed from glucose and found in high concentrations in joint structures. 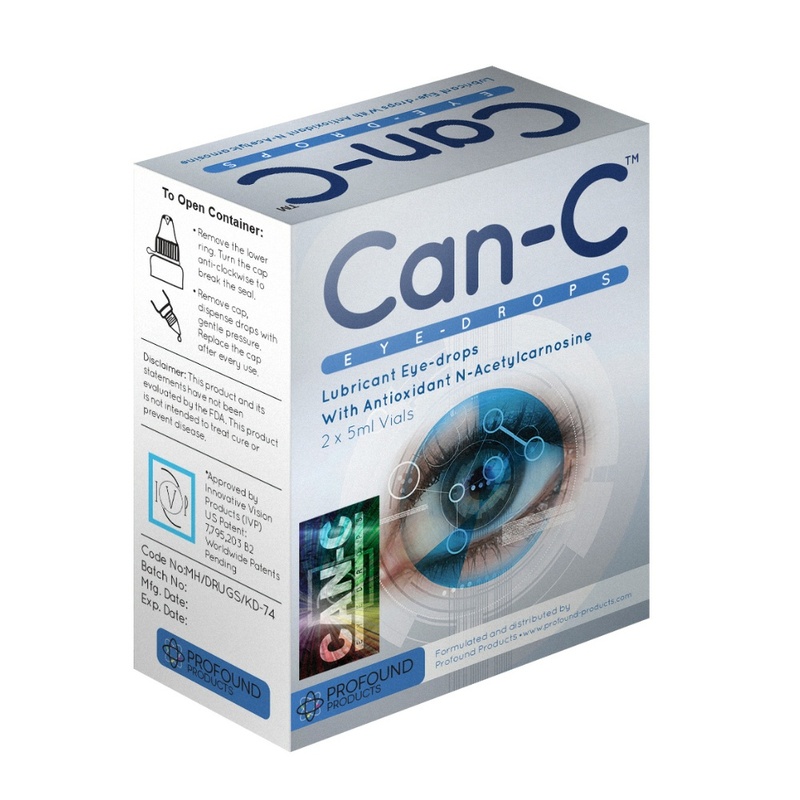 As people age, they lose some of the glucosamine and other substances in cartilage. 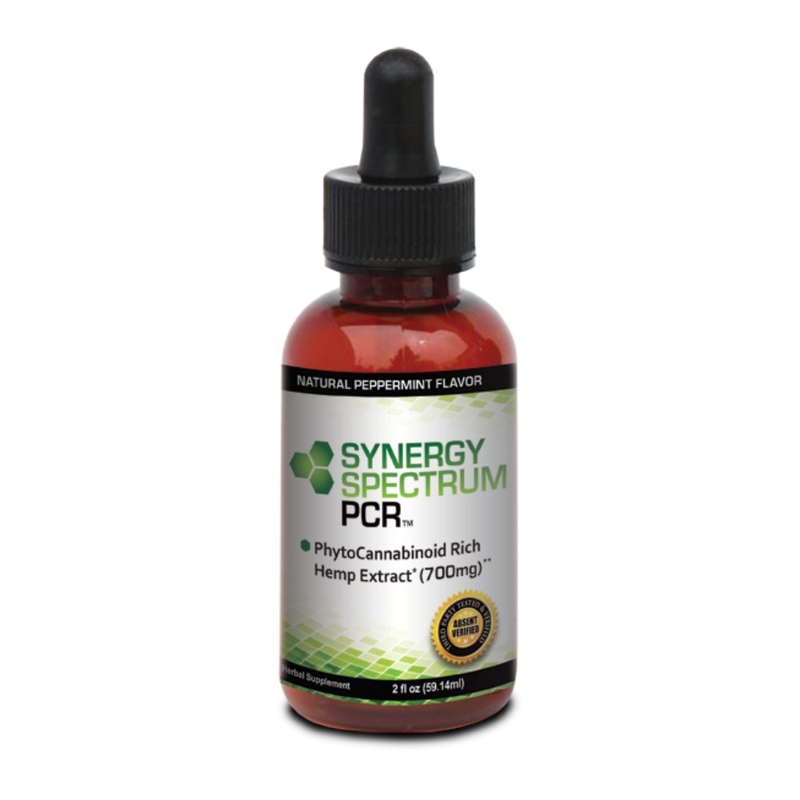 This can lead to the thinning of cartilage and the onset and progression of arthritis. 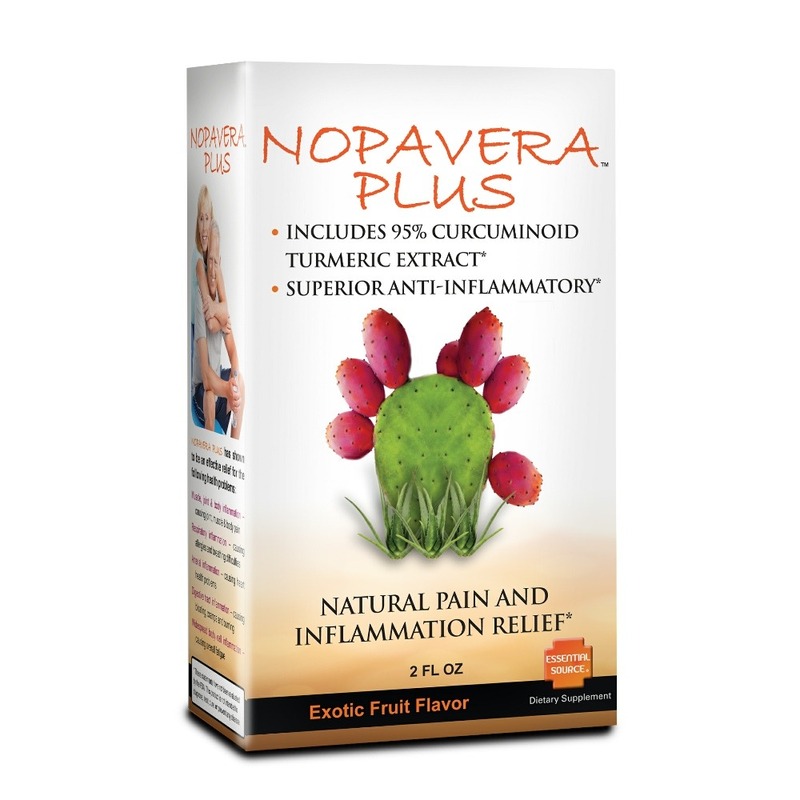 Glucosamine works both in relieving pain and stimulating healing. 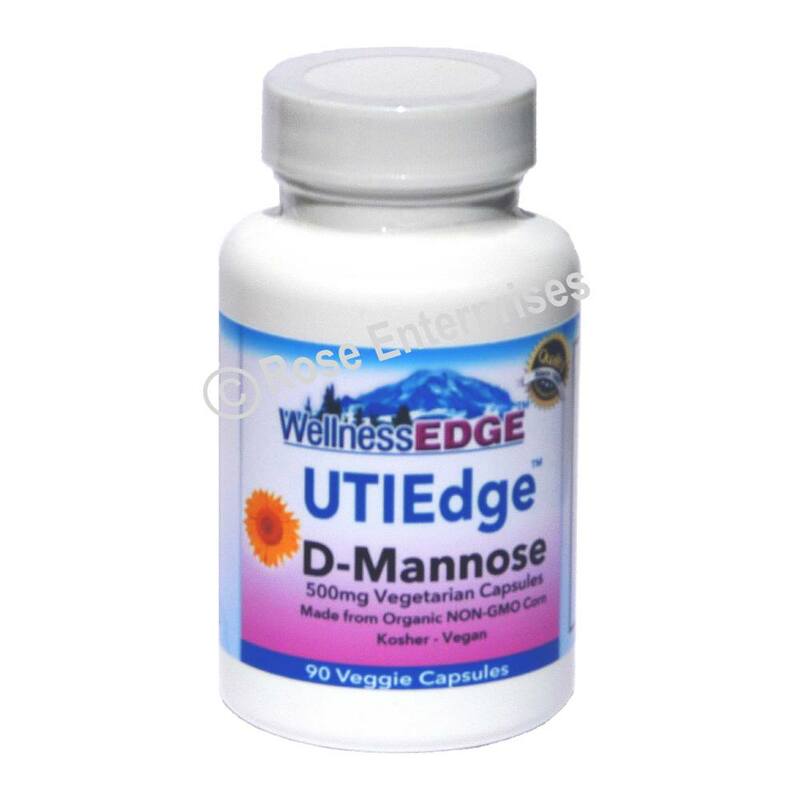 It provides the raw materials used by the body to make cartilage and connective tissue that, in turn, help to provide cushioning and lubrication for each of the body's joint. Glucosamine Sulfate has been the subject of more than 300 scientific investigations and supported by over 20 double-blind, placebo-controlled studies. These studies have come to the conclusion that Glucosamine Sulfate works at both relieving pain and stimulating healing. In one study, it was found that Glucosamine Sulfate reduced pain more effectively than ibuprofen. PREGNENOLONE, or Preg for short, is actually a derivative of cholesterol. 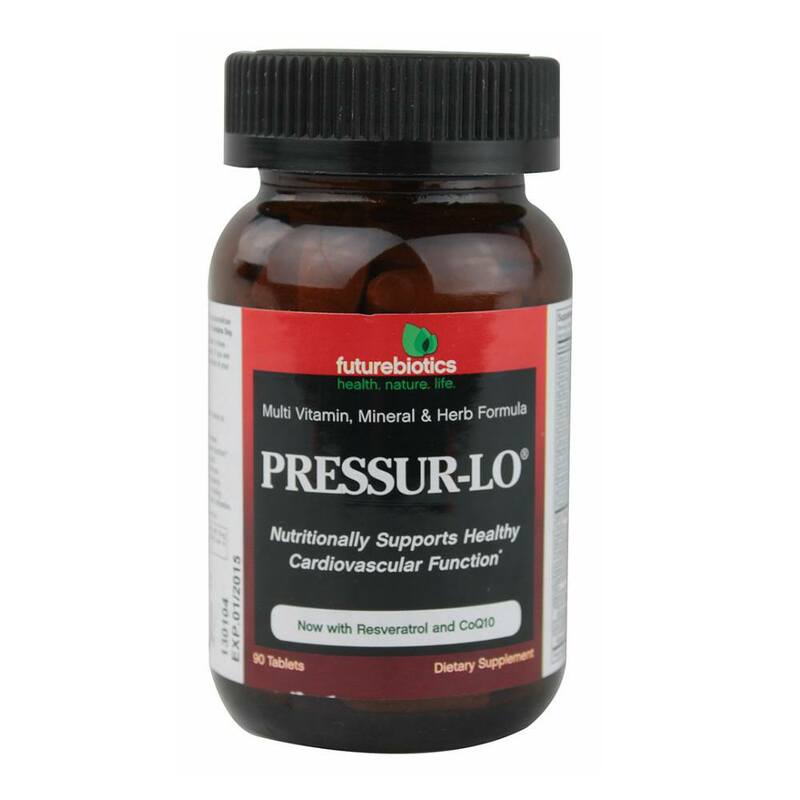 Under The Dietary Supplement Law of 1994, Preg is classified as a nutrient and, is available to the general public without a prescription. Its benefits to sufferers of both osteoarthritis and rheumatoid arthritis date back to the 1950's. GINGER is a natural herb that possesses many therapeutic properties. 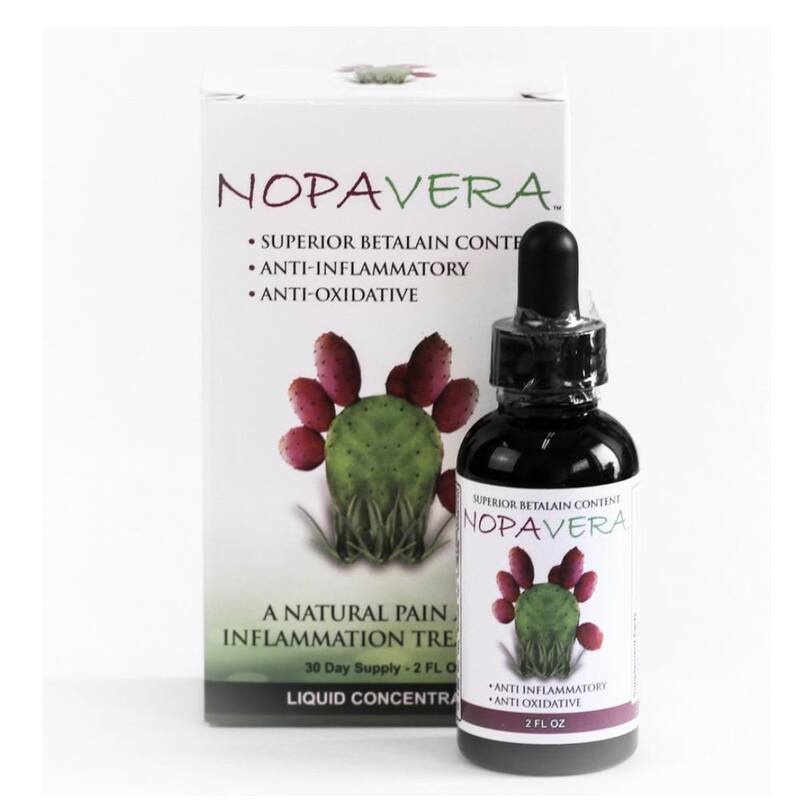 The most relevant to arthritis sufferers, particularly those with rheumatoid arthritis, is its ability to act as an anti-Inflammatory and inhibit inflammation while bringing immediate relief from pain. 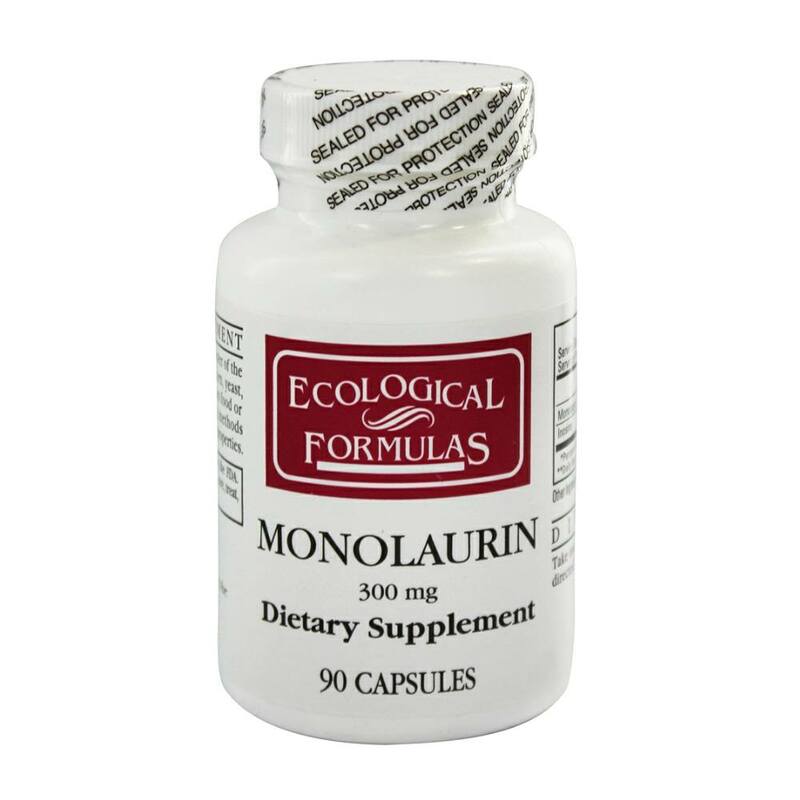 Water, Stearalkonium Chloride, Glycerine, Soybean Oil, Glucosamine Sulfate, Tocopherol (Vitamin E), Pregnenolone Acetate, Dimethyl Sulfone (MSM), Ginger Extract, Emu Oil, Rosemary Extract. 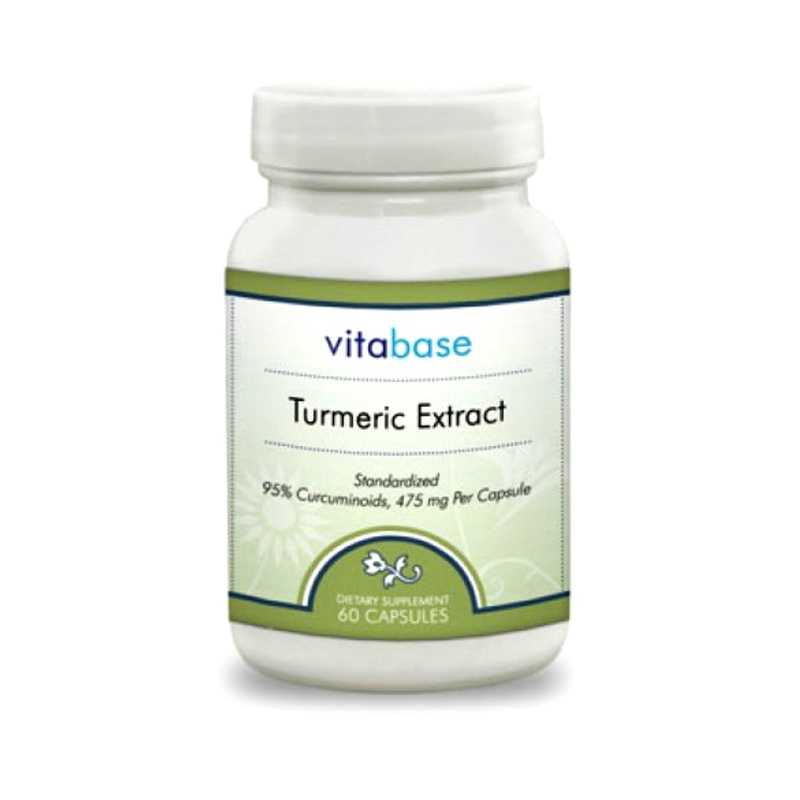 Apply 3 times daily to hands, wrists, elbows, knees, ankles, or wherever needed.